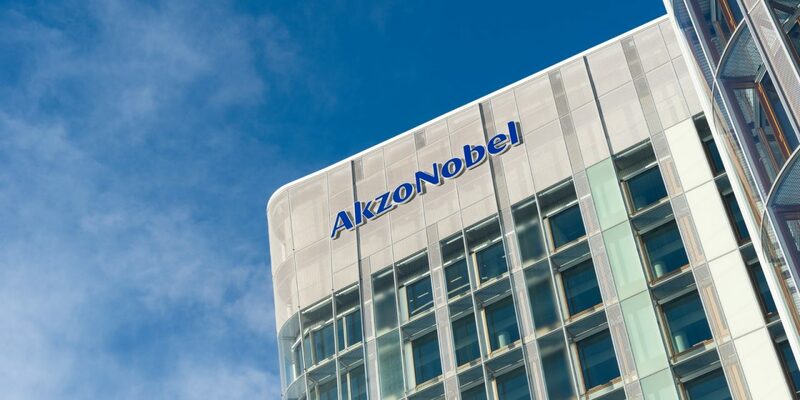 AkzoNobel has released a statement revealing that the company will continue to invest in the UK, despite the fact that the country may exit the European Union following Thursday’s referendum, according to a report released by Reuters Newswire. “AkzoNobel respects the results of the referendum on EU membership, which was a decision for the British people to take,” the company wrote. The company added, however, that it wanted to see ‘stability and a clear timetable’ for mapping out future trade partnerships between the UK and Europe.